RoboCop 3 is not only a bad movie, it’s also a bad video game. But that shouldn’t surprise you, coming from Acclaim. 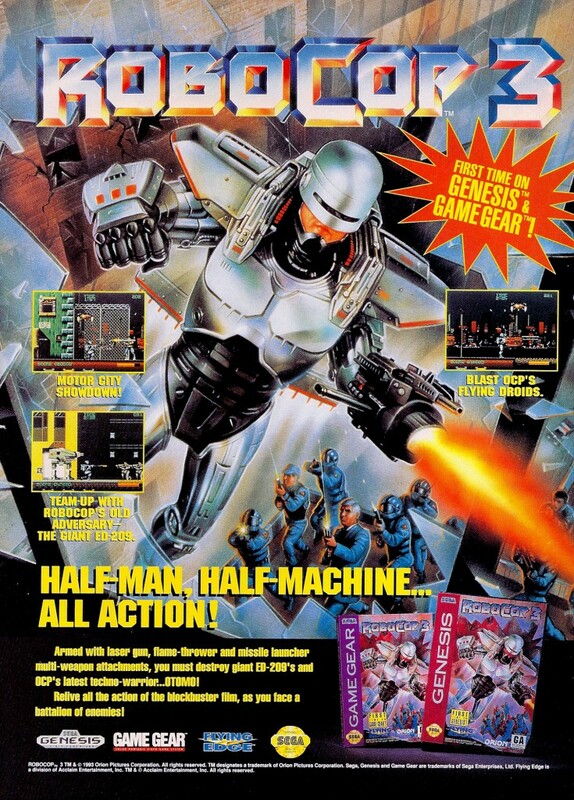 The 1992 Dark Horse comic book mini-series RoboCop vs. The Terminator had video game potential written all over it, so Virgin Interactive snapped the rights up and did exactly that. 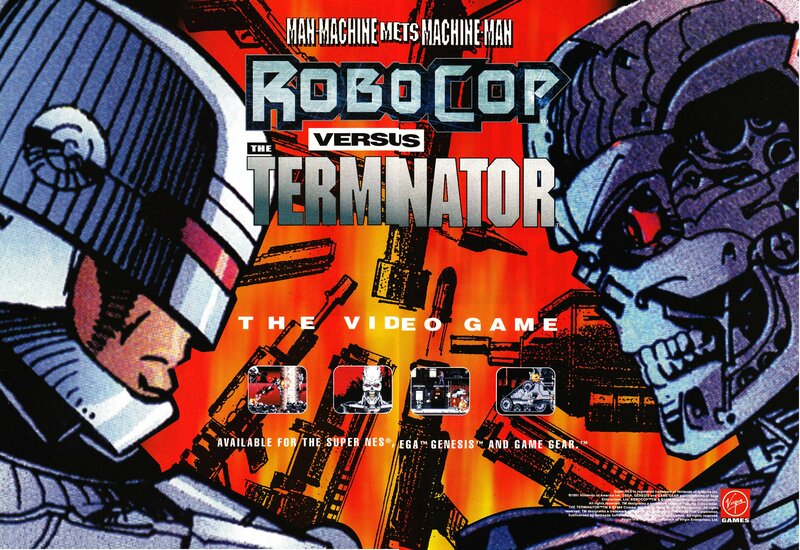 While the game released across six formats, there are four distinct versions, owing to the fact that Virgin assigned four different developers to the task of producing the game. One of the best-selling games on the micros, apparently. 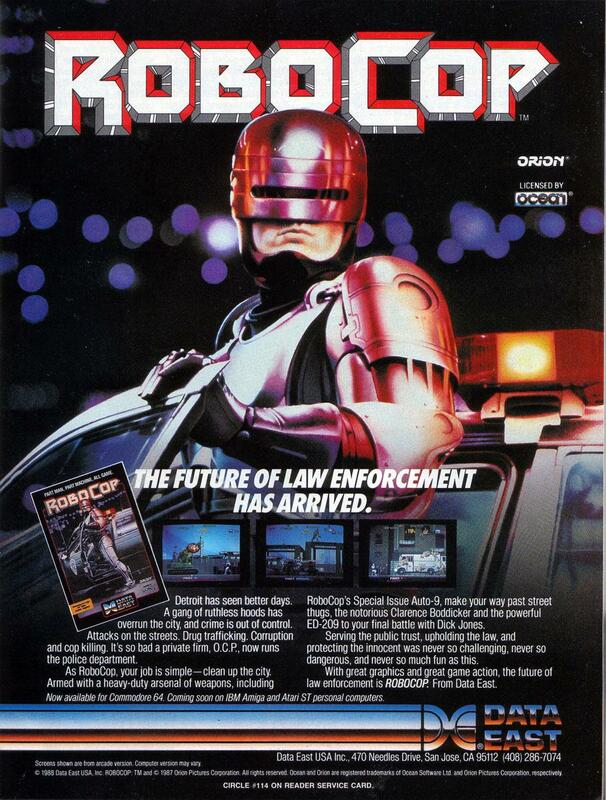 Data East held the license for the RoboCop series when the film’s popularity was at its peak. 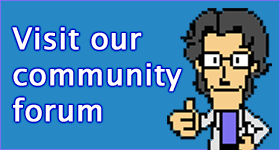 They produced a somewhat decent arcade game, which Ocean ported to every micro under the sun. Data East USA published those versions in the US, which is where this ad originates.